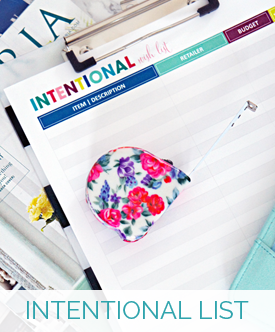 IHeart Organizing: March Organizing Challenge: Let's Get the Party Started! 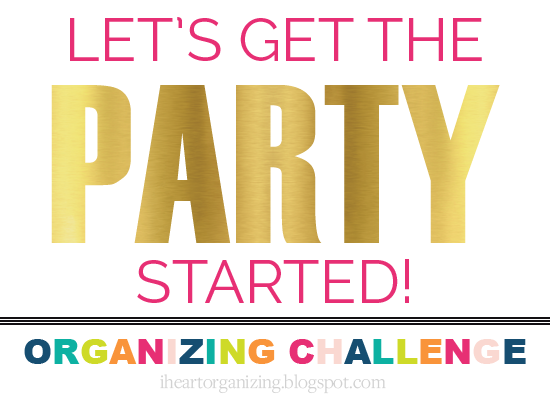 19 March Organizing Challenge: Let's Get the Party Started! So what have you all been up to? Closet takeovers? Drawer cleanings? 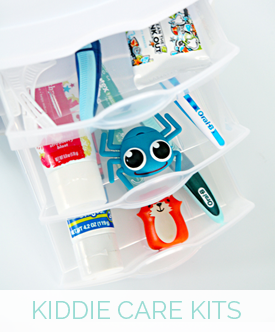 Cabinet organizing? Furniture building? I can't wait to see! I just shared a tiny bit of all of the awesomeness from the last link party here, and I know I have said it before, but I will say it again. I really love these parties and having a moment to read about YOU! I know link parties have been a bit over done throughout the years, but I truly enjoy checking in on projects being created by others. Reading stories of trials and triumphs. Celebrating with you. Crying with you... Tears of joy of course! So what have we been up to since the previous link party? We typically flutter around the house and do projects based on a need change or a frustration or just out of preference, but there is generally a lot of variety in what we tackle. 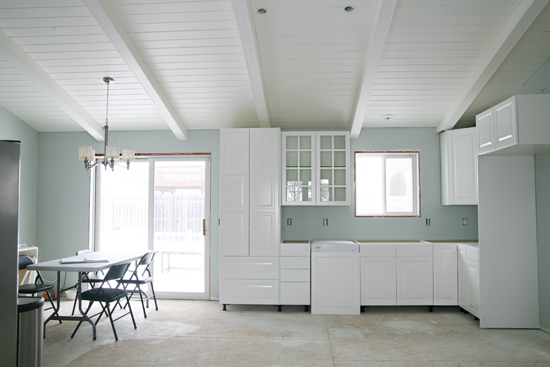 However, this year we kicked off a kitchen renovation that has been taking up all of our time, budget and energy. So I made a goal of staying truly focused on a single space (the kitchen), while also allowing myself to stray and implement quick little organizing hits around the house each week. 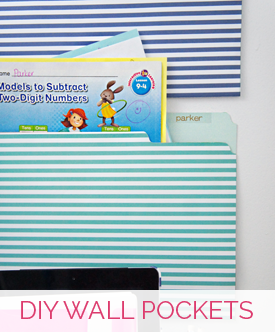 Those smaller organizing projects are not typically DIY's or costly, but still needed to make a small difference in how our home functions. So far, it has been a pretty nice balance. Let's take a moment to quickly recap our projects big and small over the past two months. 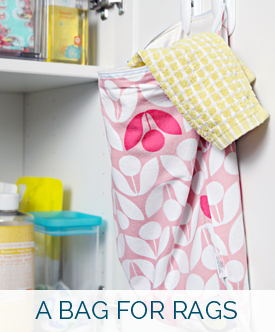 Just before we gutted our kitchen to blank floors and studs, I took time to update our home tour with details from our previous kitchen space. It was nice to have a memory just before we made it a giant mess. Isn't that refreshing? It lasted a whole minute and then it was time to demo that wall! The entire kitchen demolition was a bit slow going. I was waiting for Jonathan and Drew to come in and rescue us and make things happen with the snap of their fingers. No such luck. A week after the last floor staple was pulled, I put in the last nail of our new ceiling planks. 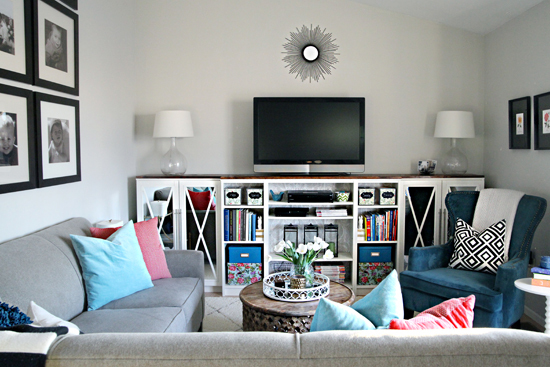 Although not at all pretty yet, they really started unifying our two spaces. 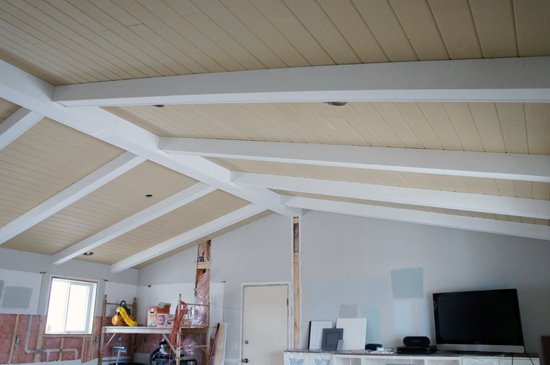 Then came the glorious faux beams! 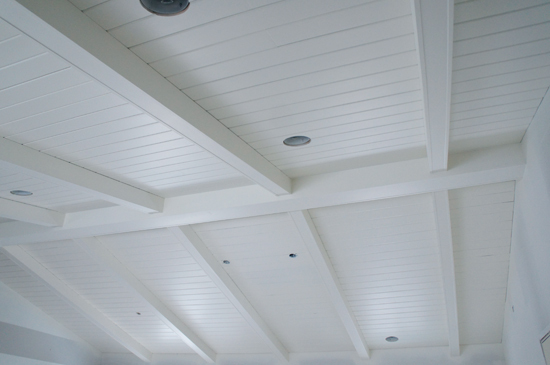 We heart those beams to the moon and back! And then hearted those same beams to the end of the universe and back once they were painted! 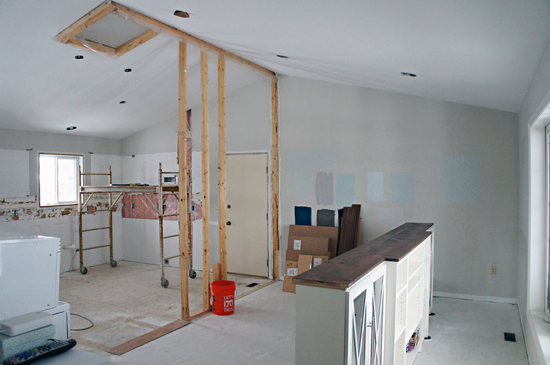 Having the walls patched and painted was also a giant leap in the project! Although the verdict is still out on the wall color, it is growing on us more and more each day. We will wait until everything is in place before doing something drastic and painting again. The following week we started installing our IKEA cabinets, and although it was a pretty straight-forward process, we shared a few things we learned along the way. And as we wait for our center island, we shared a few smaller updates we made with moulding, lighting, our dishwasher and more lovely cabinets. Yummy. 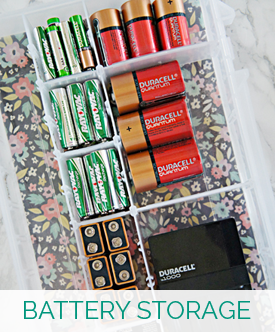 Now, it is your turn to link up and share your favorite projects with me and the rest of this fab community (the last organizing challenge had 58,000 views!). Can you tell me the width of your new open area? We have a similar set up and I'm dying to take this wall out!! I'm BEYOND EXCITED to see your new space set up!!!! You are my design spirit animal haha! Hi Stephanie! The total width of the kitchen/living room area is about 24 feet (it was just under 12 ft wide on either side of the wall before we ripped it down. :) xoxo! 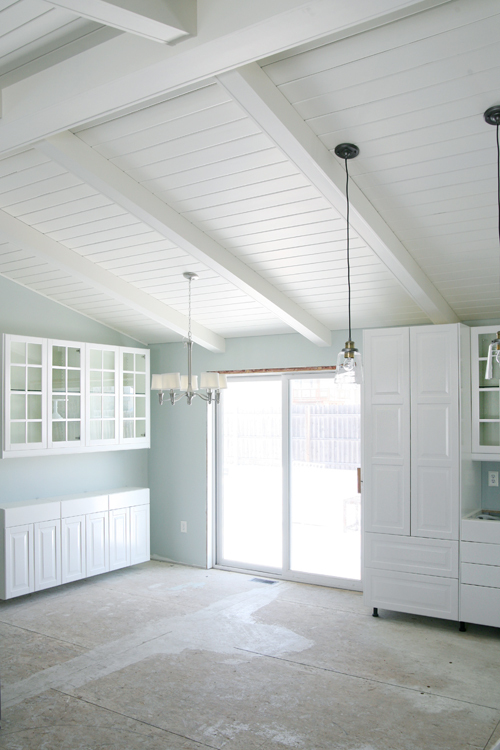 I love how your kitchen is coming along and look forward to your next update! Thanks so much for hosting, have a fabulous weekend! Nice challenge!!!! I hope I can be part of it! Soon! Thank you again for hosting this fun party! Thank you for hosting this party! I always look forward to linking up! Thank you so much! I always love all the great articles I find on your link ups! The kitchen is looking great! I can't wait to see how it looks with the island! Your kitchen is looking great.. I really like the wall color that you chose with the white - so pretty. Thank you for hosting this link-up. I always love looking at all the fun and interesting articles! 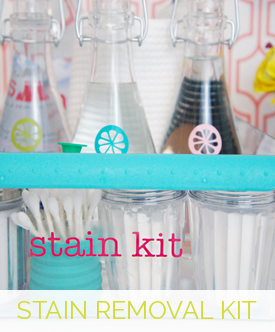 Your kitchen is looking so pretty! Beautiful looking home! 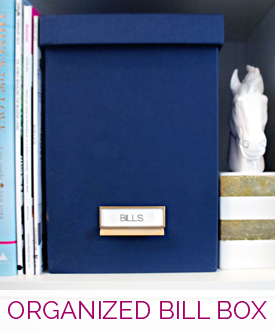 I might just take this organizing challenge with you... (except my house is a LOT less organized from the get go...)! Thanks so much for hosting, Jen! Hope you have a great week! Thank you for a fun party girl! Jen, thanks for hosting this link party. I am a relatively new blogger and this was the first time I've ever linked up to any blog! As a result, I received visitors from your site and that was so fun! Thanks again for sharing all of your hard work and inspiration. I can't believe I missed the March Organizing Challenge! Will there be another one? I just subscribed to your blog so that I can stay connected with you. Love your blog by the way. Thanks Sheng! I will have another challenge starting in the next week or two. :) xo! 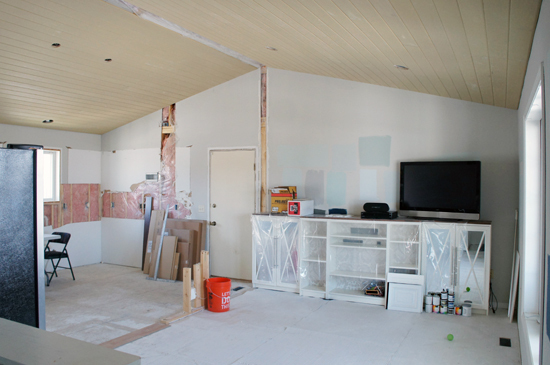 I love the architectural details you've added to your living space, what a transformation!